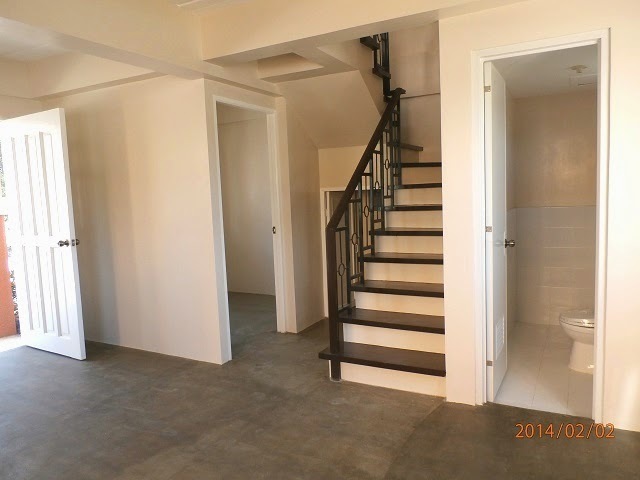 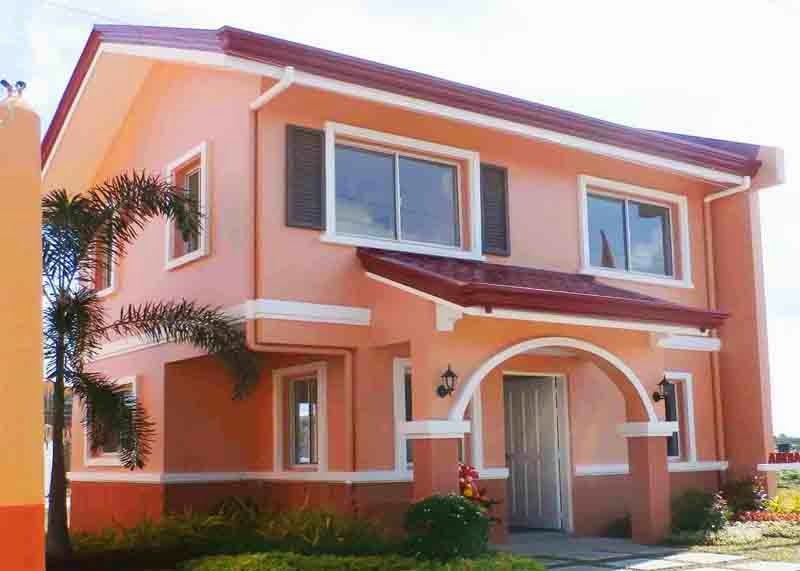 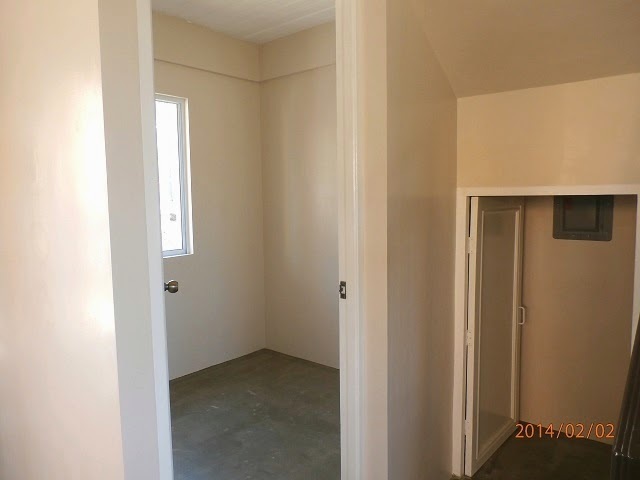 CARINA MODEL is an affordable Single Attached Camella home for sale in Camella Bucandala (Imus Cavite) with a lot area of 94 square meters and floor area of 72 square meters. 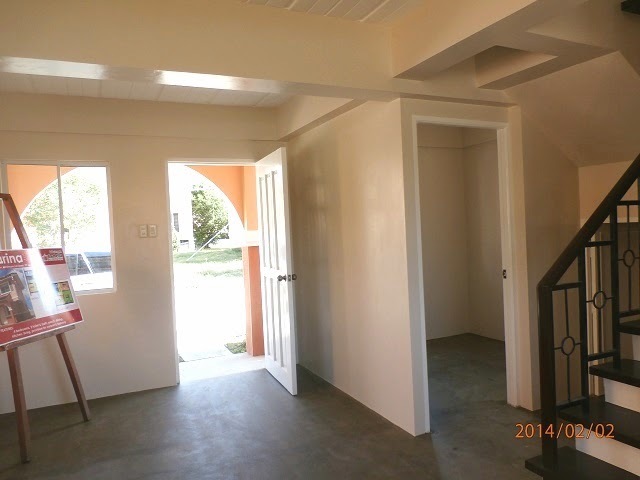 Carina has Four (4) Bedrooms, Two (2) Toilets & Bath, and provision for One (1) Carport. 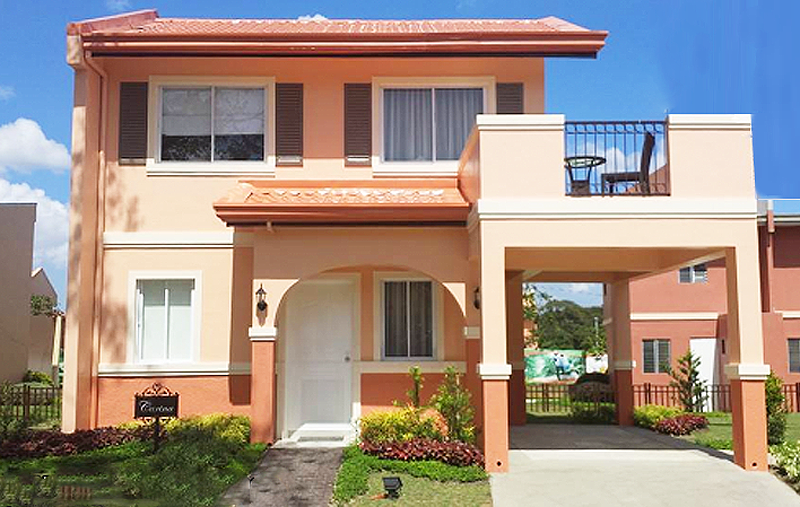 CARINA MODEL in Camella's Camella Bucandala is a 2-storey affordable Single Attached house and lot for sale in Imus Cavite. 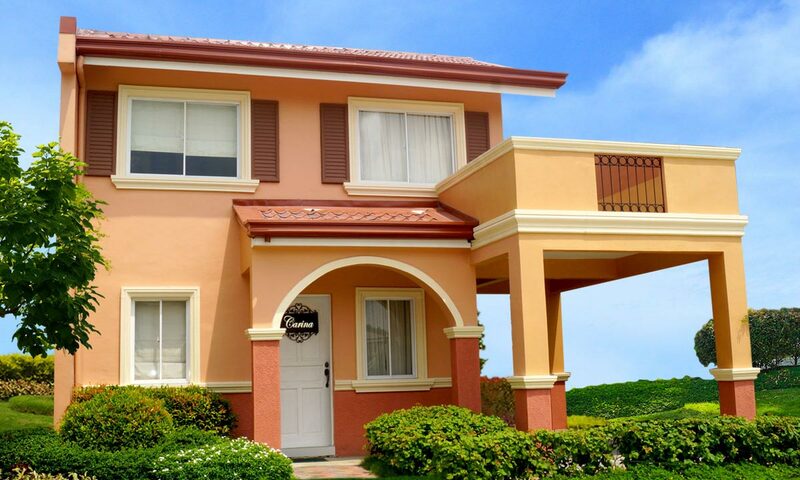 Carina Model has a house floor area of 72 square meters built on a minimum lot area of 94 square meter. 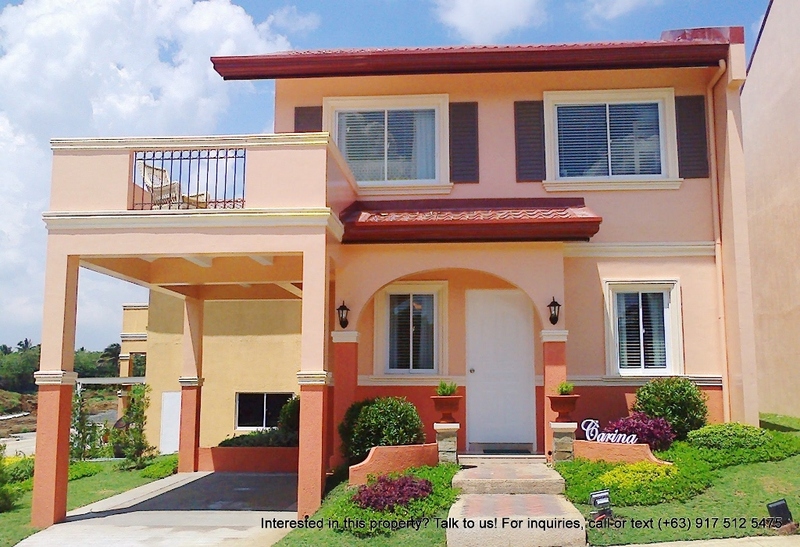 Carina in Camella Bucandala has Four (4) Bedrooms, Two (2) Toilets & Bath, living room, dining area, kitchen, and provision for One (1) Carport. 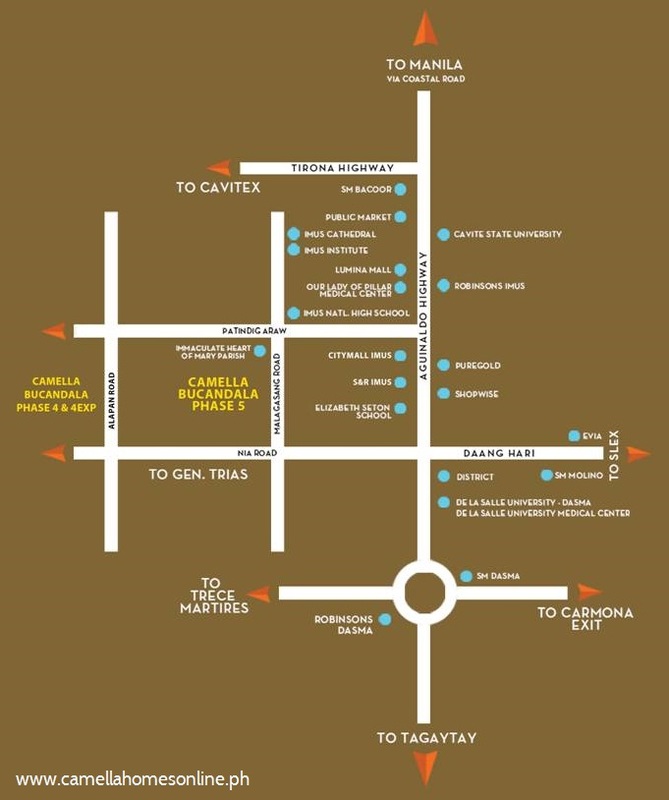 CARINA MODEL is exclusively offered in Camella's premium community, Camella Bucandala. 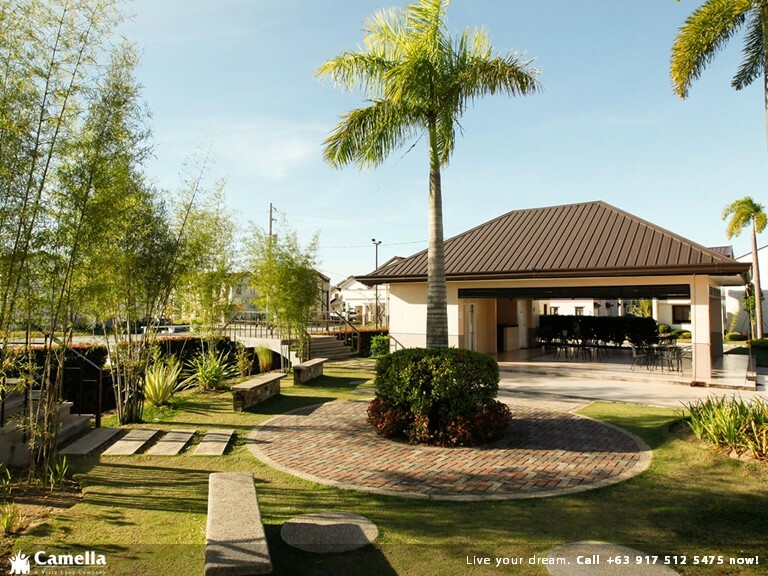 CAMELLA BUCANDALA is located in Bucandala, Imus, Cavite; Camella Lessandra Bucandala is just 30 minutes away from SM Mall of Asia and NAIA airport via Cavitex; It's near school, church, supermarket and malls. 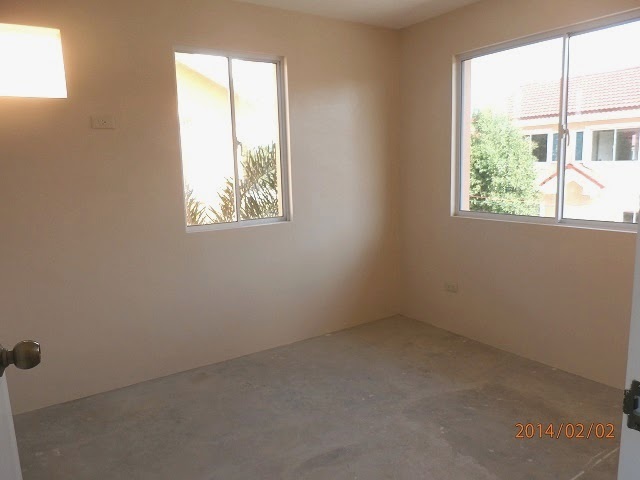 CARINA MODEL in Camella Bucandala is a Completely Finished house model. The above photo of the dressed up house is the same exterior turnover finishes and materials for Carina in Camella Bucandala. 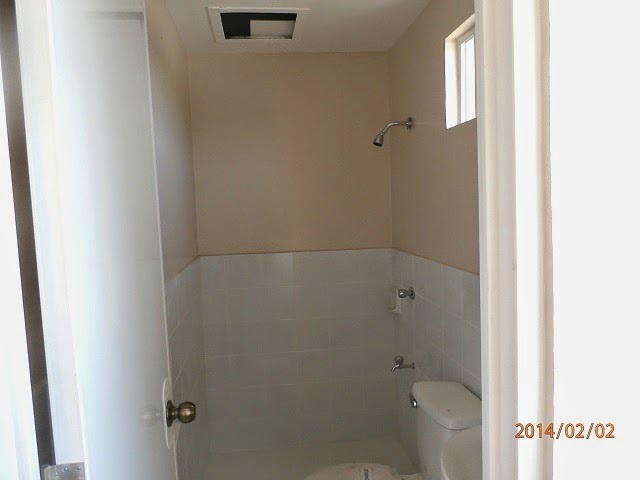 Landscape is not included on the turnover.